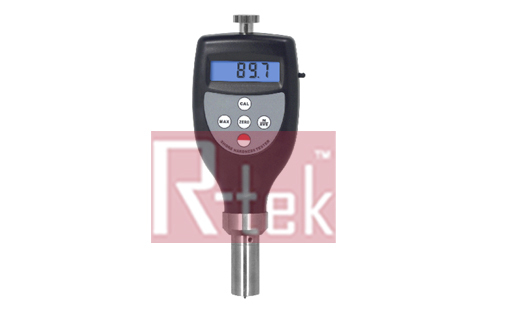 We deal in exclusive range of SHORE A Durometer which is known for high quality and durability. 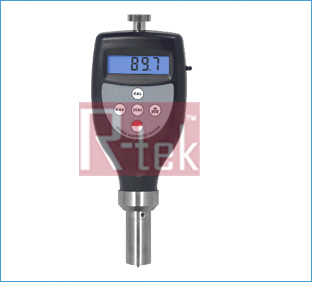 SHORE A Durometer is engaged in producing and providing a wide range of Measuring Instruments that are available in varied sizes, shapes and specification to suits the various requirements of our valued customers. These are perfectly designed as per the various industrial requirements. SHORE A - widely used to test common rubber, complex rubber, soft rubber,elastomers, leather, wax and so on. It is available in DIN 53505, ASTM D2240, ISO/R868, JIS R7215.Executive standart - GB/T531-99,GB2411-80, HG/T2489-93, JJG304-2003. 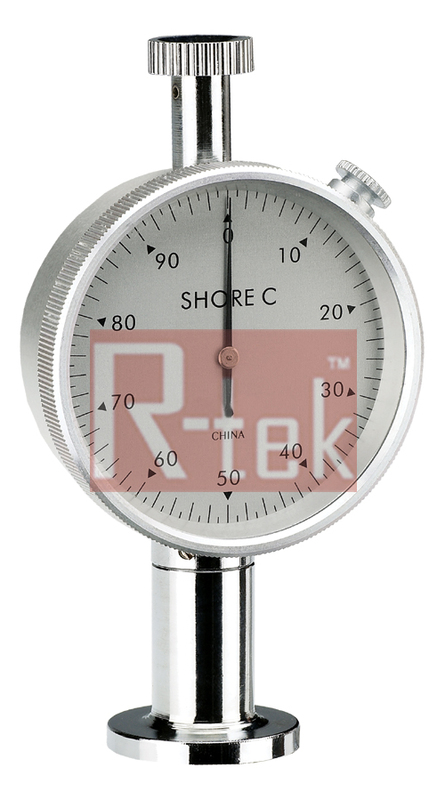 We deal in exclusive range of SHORE C Durometer which is known for high quality and durability. 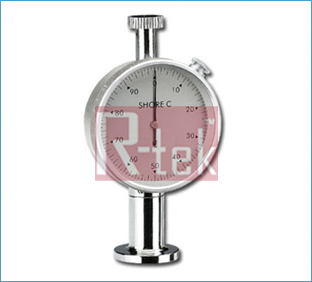 SHORE C Durometer is engaged in producing and providing a wide range of Measuring Instruments that are available in varied sizes, shapes and specification to suits the various requirements of our valued customers. These are perfectly designed as per the various industrial requirements. SHORE C Durometer is widely used in testing of various foam, sponge, microporous material and so on. It is available in HG/T2489-93. 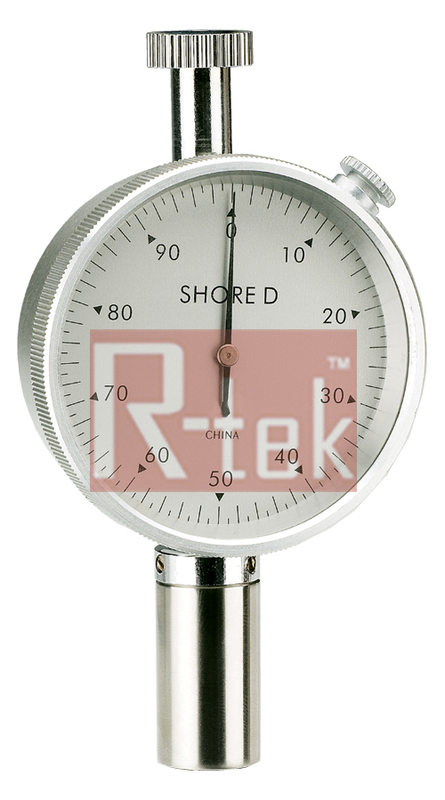 We deal in exclusive range of SHORE D Durometer which is known for high quality and durability. 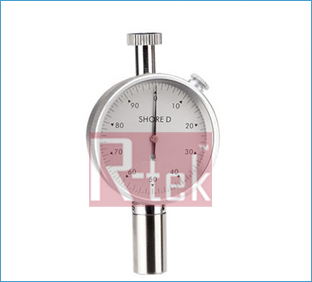 SHORE D Durometer is engaged in producing and providing a wide range of Measuring Instruments that are available in varied sizes, shapes and specification to suits the various requirements of our valued customers. These are perfectly designed as per the various industrial requirements. SHORE D - widely used to test hard rubber, hard colophony, grass, plastic,print board, fibre and so on. It is available in DIN 53505, ASTM D2240,ISO/R868, JIS R7215.executive standart - GB/T531-99, GB2411-80,HG/T2489-93, JJG304-2003.